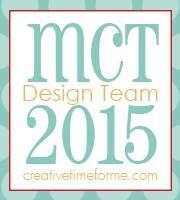 Hello, I have some Doodlebug birthday projects to share using the new Fairy Tales Collection. 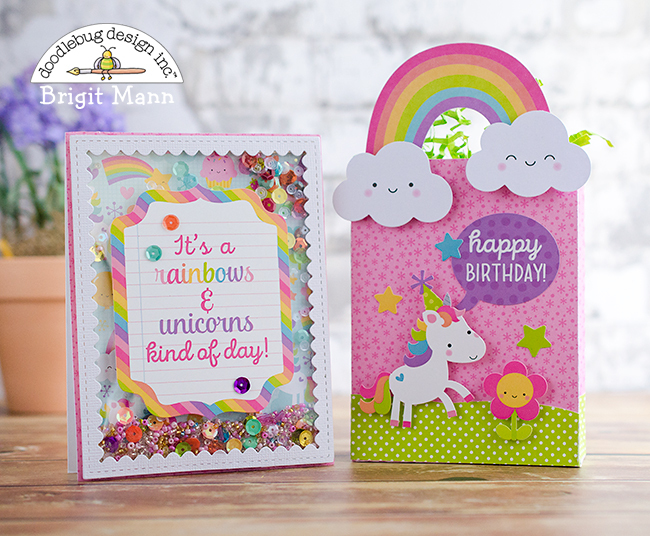 What a fun happy collection this is, the unicorns are so adorable and so is everything else!! 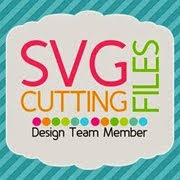 I can't wait to make some projects with the cut files. I made a shaker card using a rainbow of doodlebug sequins and some beads, since the sticker is on top of the acetate I put a generous amount inside so it would shake really good. 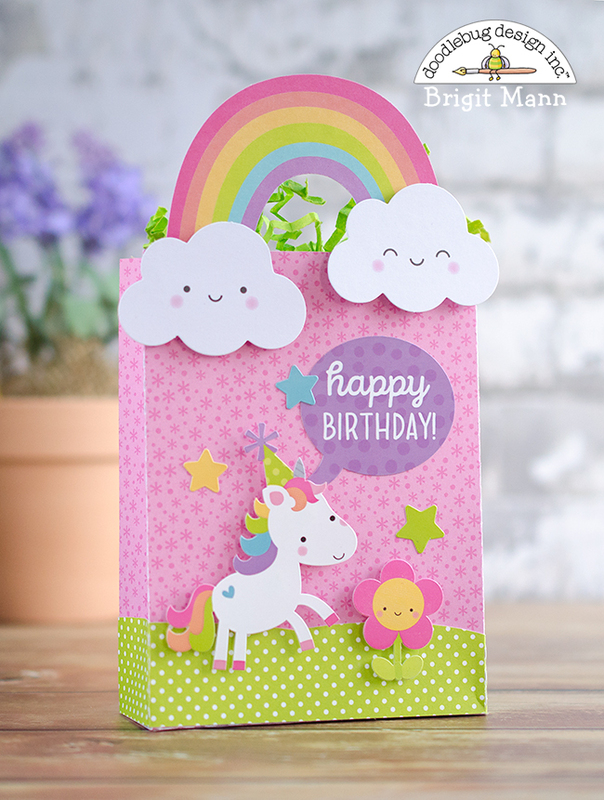 I used a bag from the Silhouette Design Store and added the rainbow and clouds from the odds and ends pack to create the handle. All the stickers are from the icon sticker sheet. That background paper is so cute, it has a little bit of everything in the collection on it. 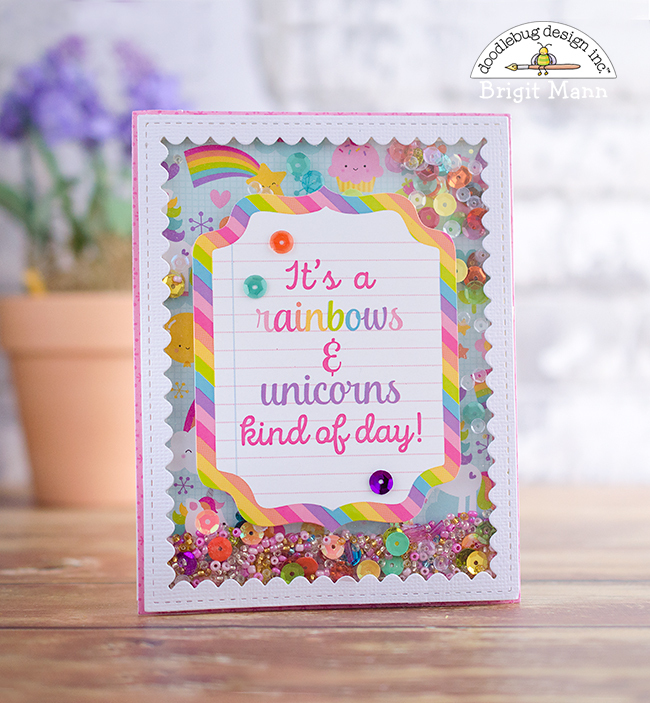 This saying is so sweet, I think everyday should be a rainbow and unicorn kind of day! 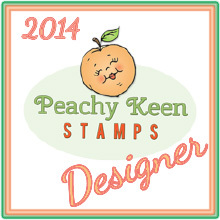 The green and polka dot paper is from the rainbow swiss dot petite print assortment pack. 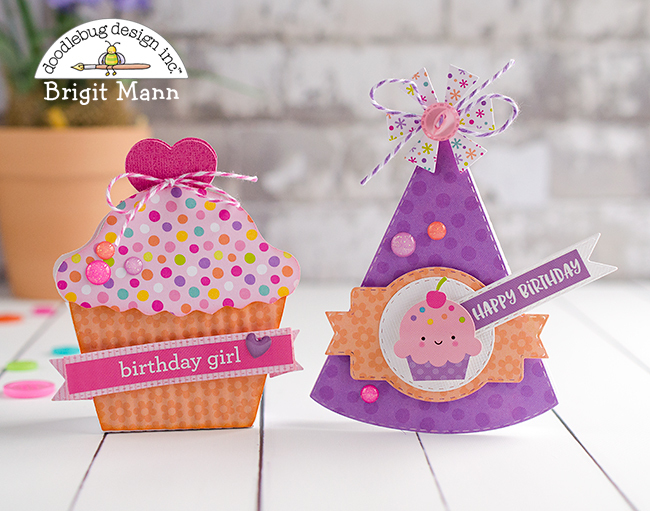 The cupcake box is from the Silhouette Design Store and the birthday hat card is a die from My Creative Time. I added a couple of the birthday girl glitter sprinkles and one of the rainbow heart sprinkles. 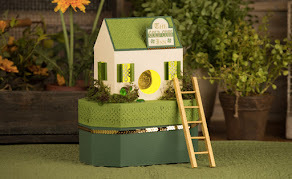 The twine is from the bright twine pack which has 6 different colors. 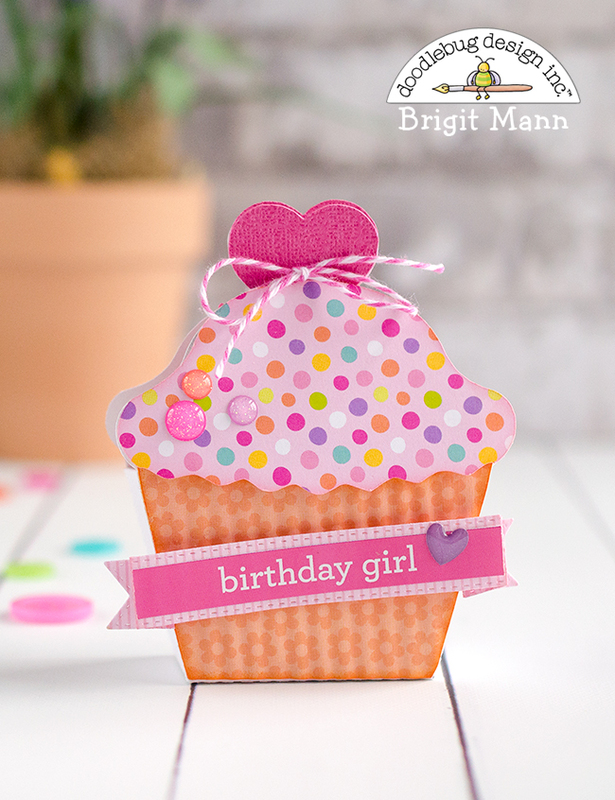 Another twine color from the bright pack, more glitter sprinkles and a cupcake boutique button. 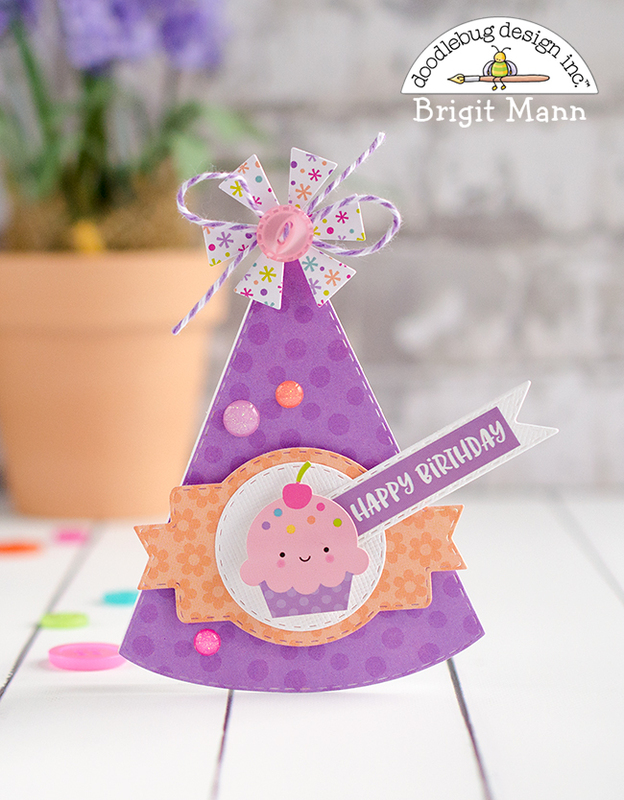 I actually make this really quick using a die from My Creative Time because I just love this paper so much. 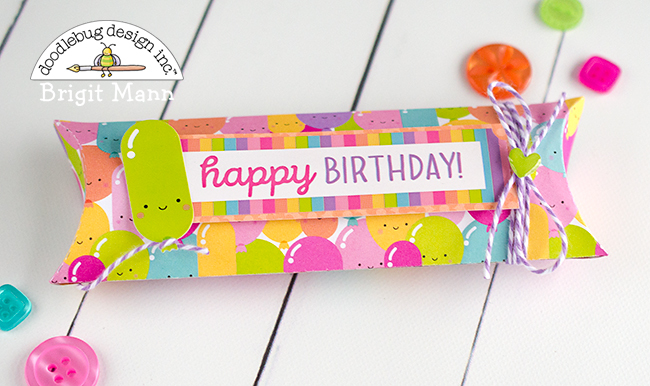 All those colorful happy balloons bunched together, it's so adorable! !